Not to be outdone by New York Fashion Week, ASOS debuted an interesting new accessory: a denim waistband belt. The limited-edition product literally looks like the top portion of your standard jeans, but cut off. As in, someone somewhere had enough of trendy fashun shenanigans and took it out on some jeans. 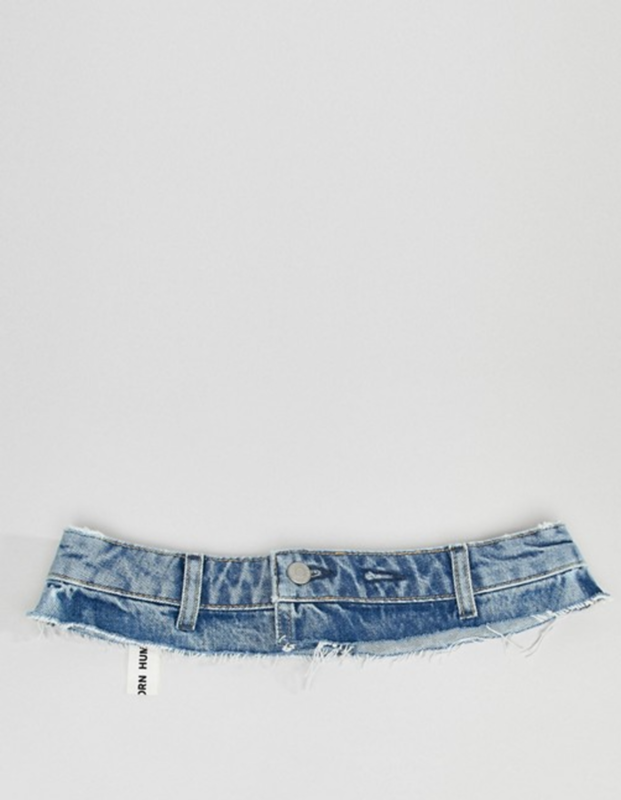 The denim waistband has a raw hem and button fastening for “an unfinished look,” according to ASOS. And, yeah. We’re getting those vibes. Retailed at a whopping $29, the garment is 100% cotton. So, be careful when you’re washing these babies. You wouldn’t want your denim waistband to shrink and look…silly. The product comes in a standard washed blue color and is one size fit all. This isn’t the first time denim waistbands have hit the fashion scene, either. Unravel Project debuted a similar product back in January. Initially retailed at about $400 on Net-A-Porter, the item has gone down to $200. But, alas, it’s currently sold out. 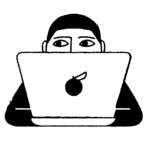 Perhaps ASOS’s cheaper version will tide you over until Net-A-Porter’s restock. But one thing is clear—outlandish denim products certainly seem to be a reoccurring trend. Urban Outfitters is currently selling a denim lace-up corset belt for $16.99. #Fashun. 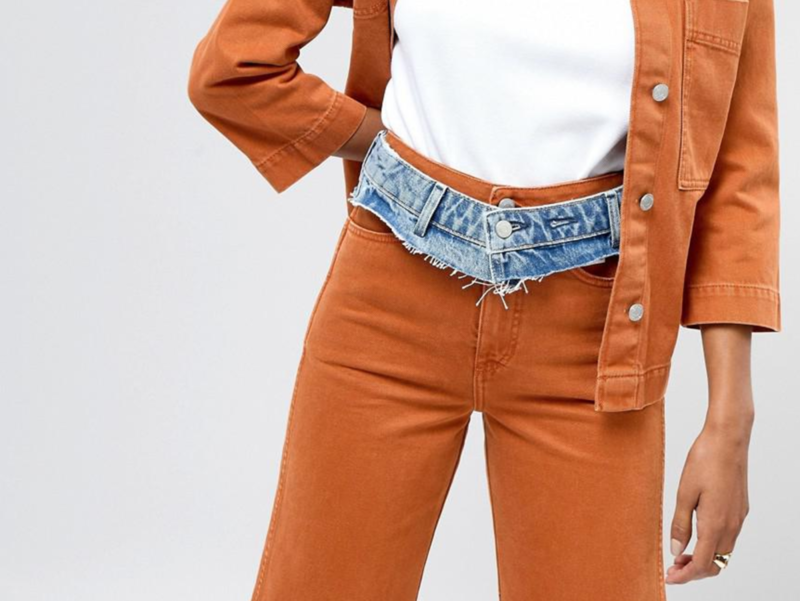 We honestly don’t know how to feel about this new denim waistband belt trend. Perhaps the accessory would pair well with the Brandon Maxwell transparent champagne bag Gigi Hadid was seen rocking at NYFW? We’ll need to mull this over with a glass (or two) of bubbly rosé.